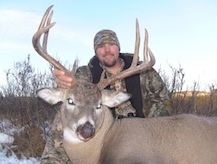 Chad "SAVAGE" Lenz has been professionally guiding since 1994 and addicted to hunting in the wild since taking his first gopher prior to school (he took his first big game animal at age 14). 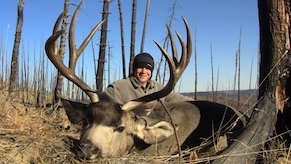 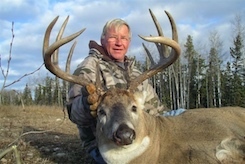 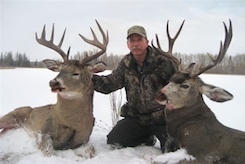 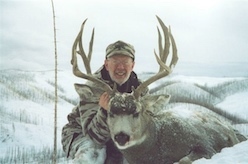 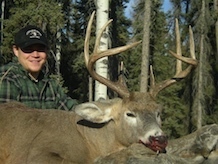 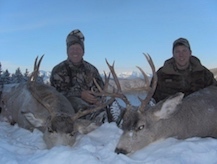 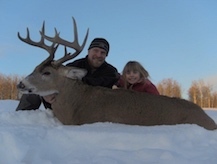 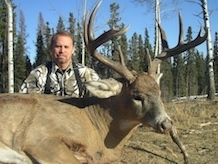 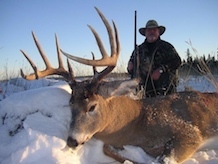 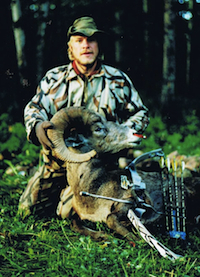 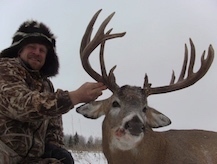 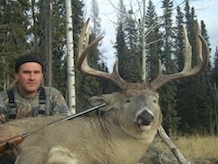 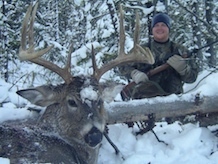 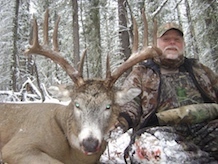 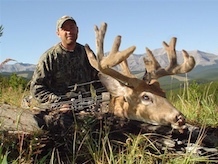 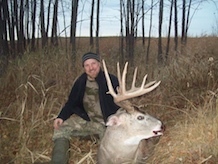 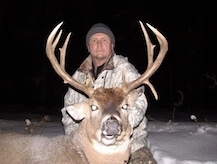 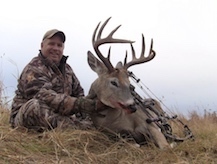 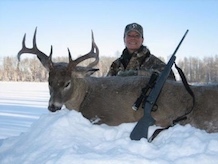 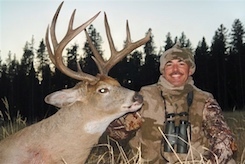 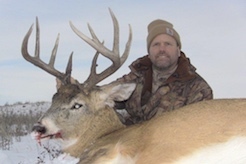 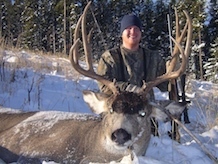 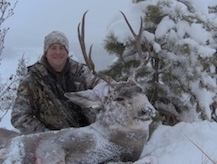 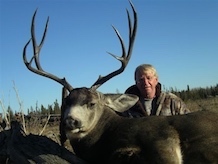 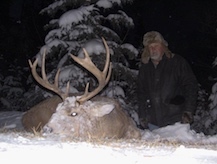 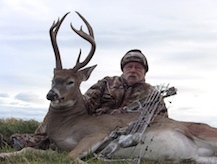 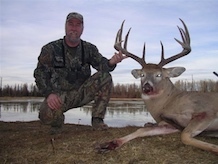 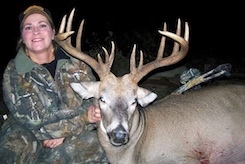 Chad grew up near the Alberta Rockies and has been an avid hunter and trapper for 30 years. 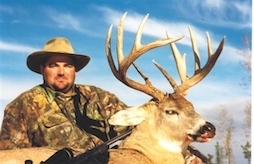 He has always been very successful in the woods and such his early hunting buddies gave him the nickname "SAVAGE". 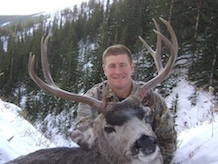 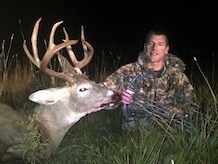 Guiding was second nature as Chad was always taking friends and family on hunting adventures before making this his profession. 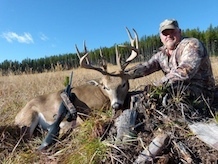 Today guiding, outfitting and hunting for all species is his passion. 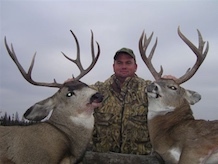 Please contact Chad "SAVAGE" Lenz for any info on pricing and general hunt information.